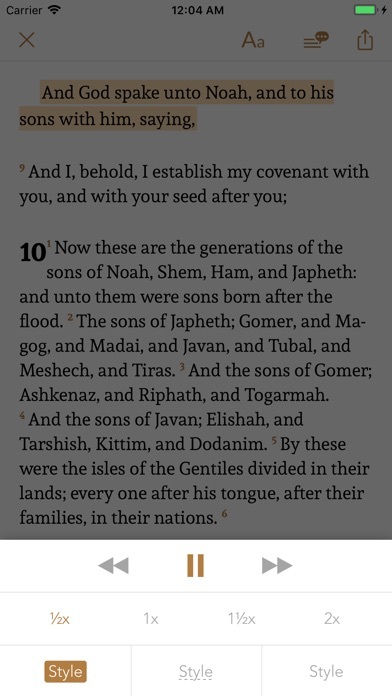 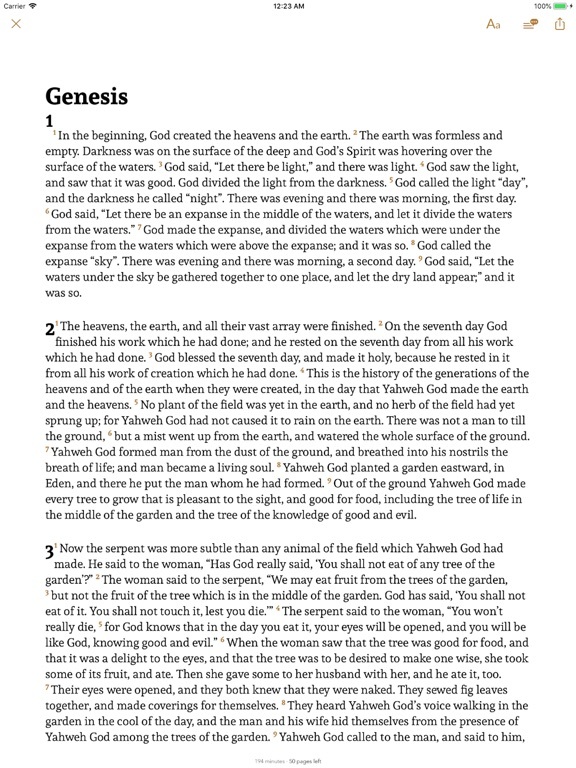 The most complete Bible app on mobile. 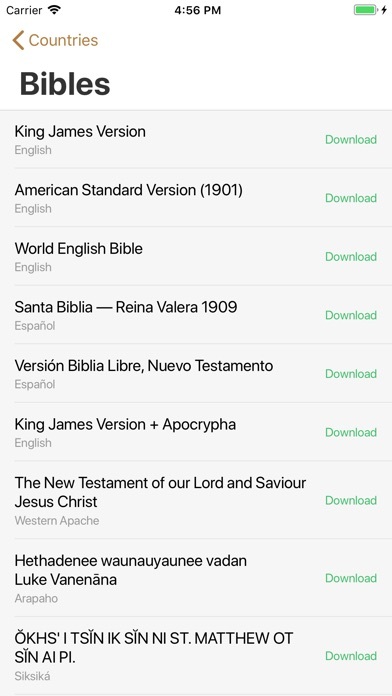 More than 1200 Bibles are available, in all languages! 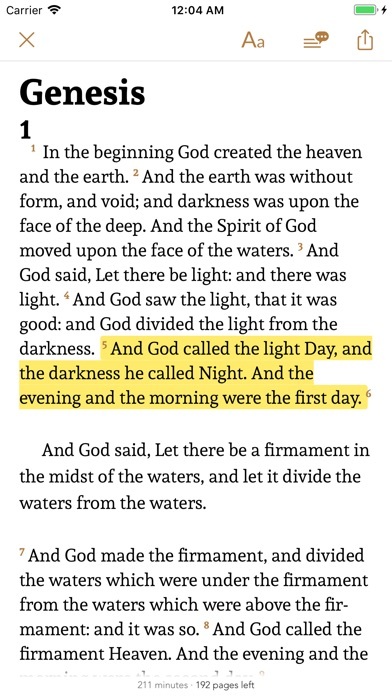 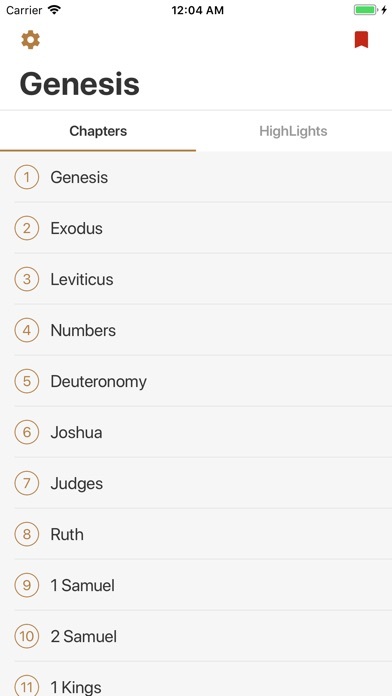 Our goal is to create the most complete Bible app on iPhone. 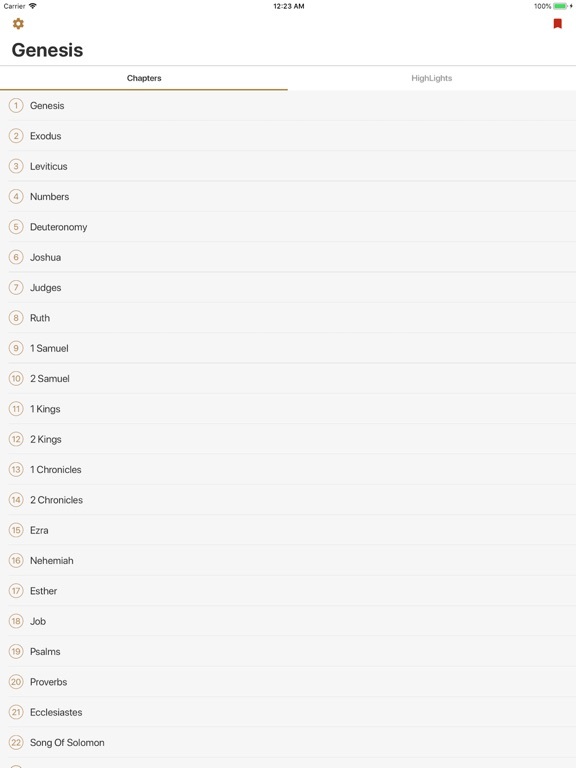 Please find in this update new awesome features that are making our app even more powerful.